Bulgarian property for sale in a big village very close to Plovdiv. Buy newly built property just 9 km from Plovdiv. Perfect location. Top quality of the building work. Big property for sale in the central part of Bulgaria. The property is part of a complex of 10 houses. 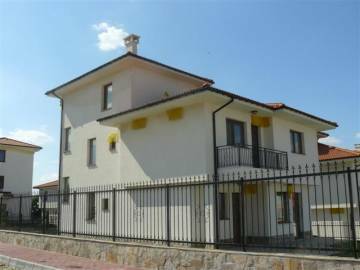 Newly built property in a lovely village near Plovdiv. 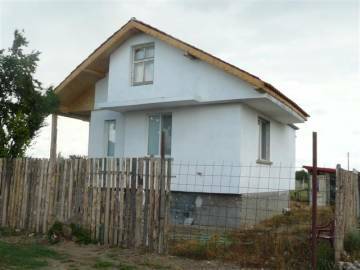 Buy property in the central part of Bulgaria. 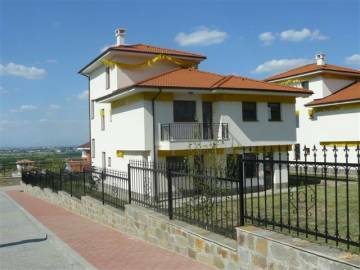 Property in perfect condition in the village Belashtitsa, just 9 km away from Plovdiv. Perfect location in the village. Gorgeous views towards the mountains and Plovdiv. We offer property for sale in a nice village close to Plovdiv. Buy Bulgarian property in the central part of the country. The house is built in 2005 and is presented in very good condition. The village is just 20km away from the district centre Plovdiv. 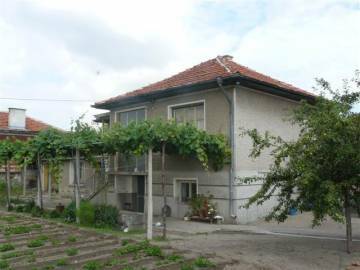 Two-storey house with a garden for sale in the village of Skutare. 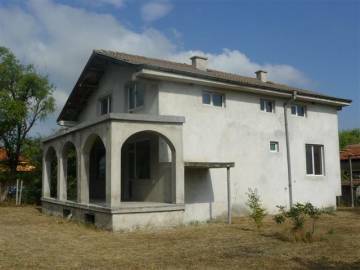 Bulgarian property for sale in a village very close to the district centre Plovdiv. Buy property in Bulgaria. Property with strategic location for sale in central Bulgaria.